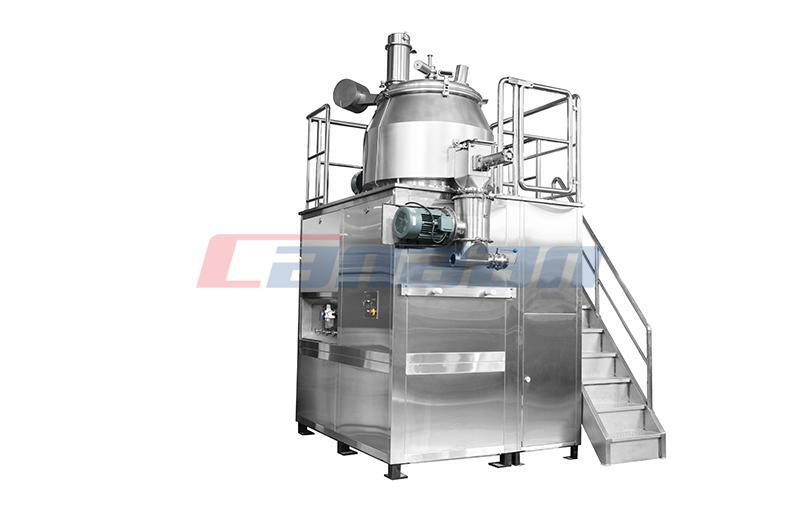 Blending Series has the advantages of good mixing effect, high efficiency, low power consumption, simple use and so on. 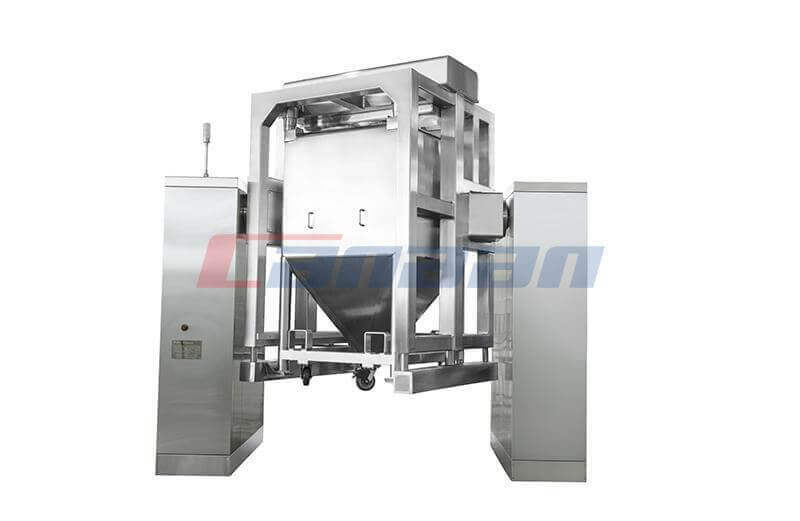 It is widely used in pharmaceutical and chemical industry. 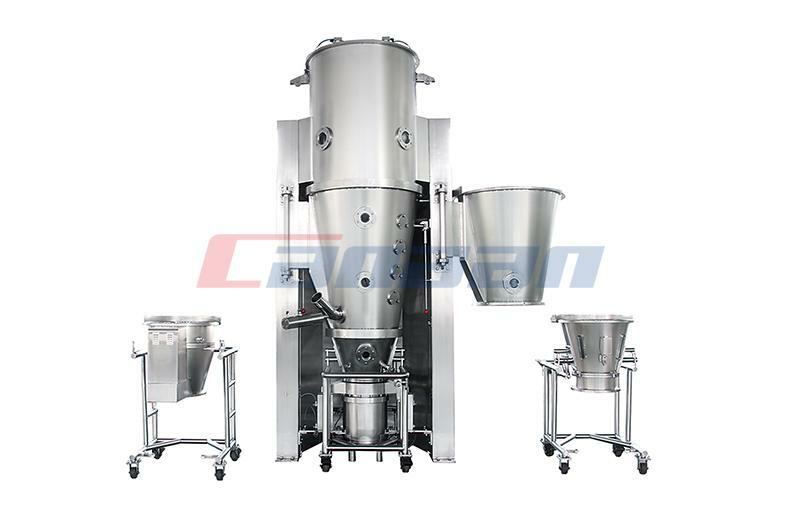 It is a better Pharmaceutical Equipment for granular mixing of dry powder materials. 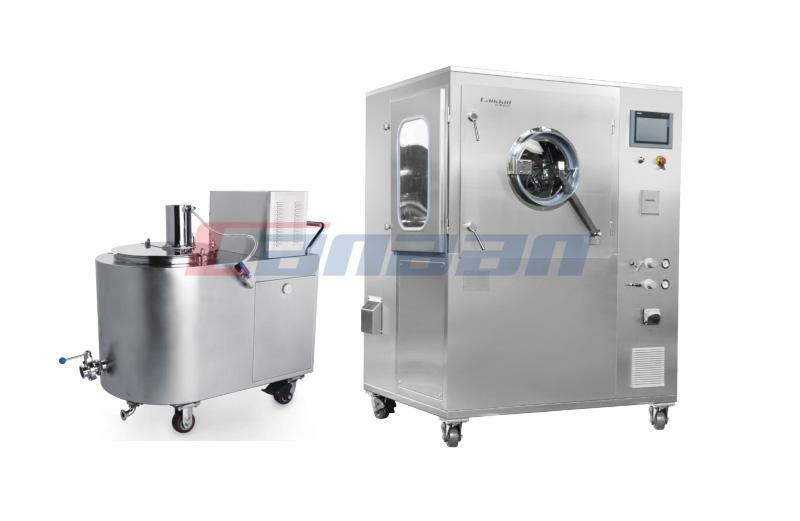 Blending series has uniform mixing, feeding can be used manually or with a vacuum suction device, the discharge valve device. Mixing cylinder with asymmetric cylinder body, cylinder are made of 1Cr18Ni9Ti material. 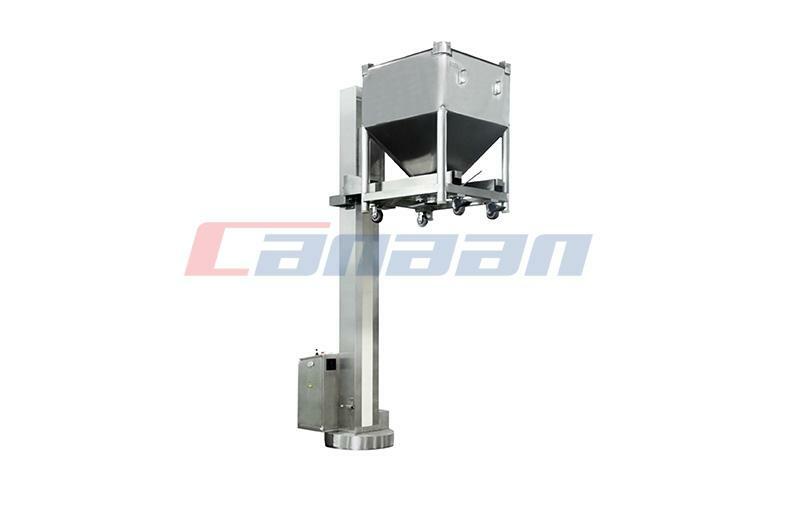 Which is smooth and easy to clean.the frame structure of the column frame of bin blender is made of worm gear reducer and gear rotation and deceleration. 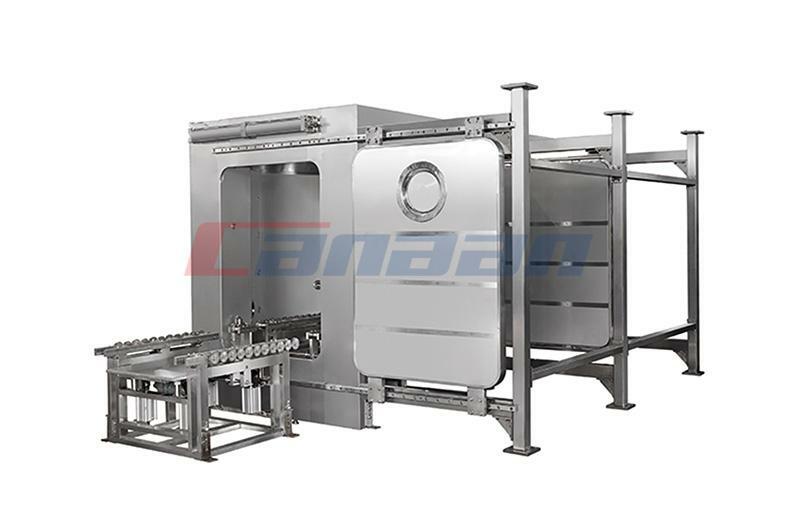 The carbon structure is adopted to achieve the design requirements of the machine. The distribution box is equipped with timing device, which can be set according to the requirements of the material. The machine is attractive in appearance.